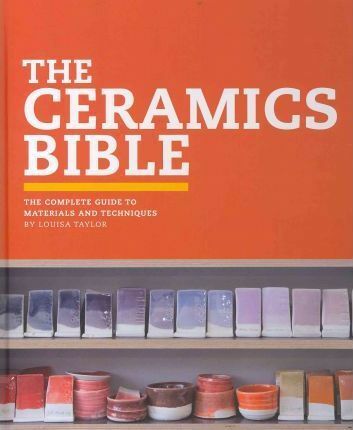 Louisa Taylor holds a Masters degree in Ceramics and Glass. She has received numerous design awards and her work has been featured in respected design publications. She lives in England.